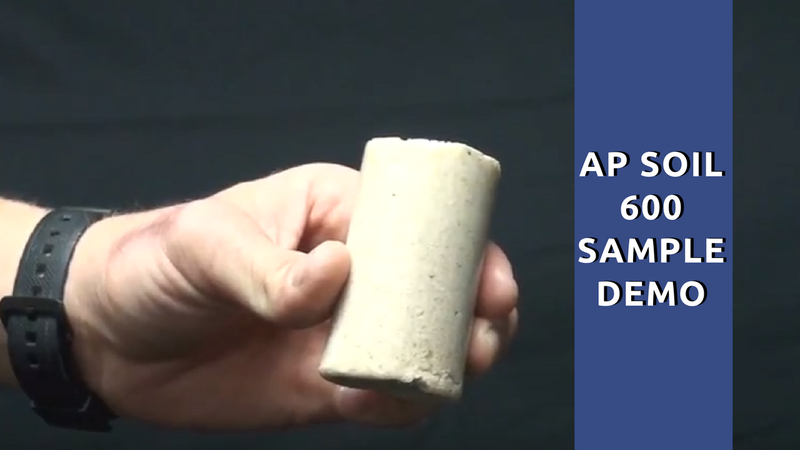 As one of the most impenetrable permeation grouting products on the market, the AP Soil 600 is a single component, moisture activated, hydrophobic, low viscosity, polyurethane soil grout. This permeation grout is ideal for stabilizing loose sand and soil around all types of concrete structures, as well as sinkhole remediation. 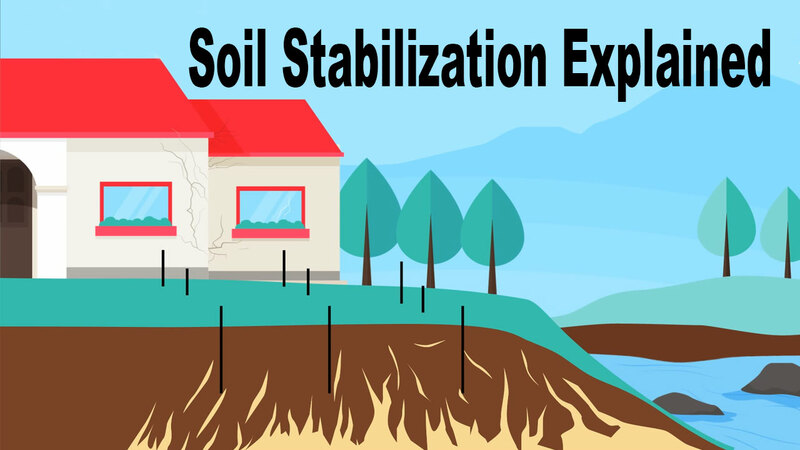 For similar products, see the page on Soil Stabilization. Stabilizing loose sand and soil. Encapsulates and strengthens loose soil. Very low viscosity for good soil penetration. Phthalate free (more environmentally friendly).